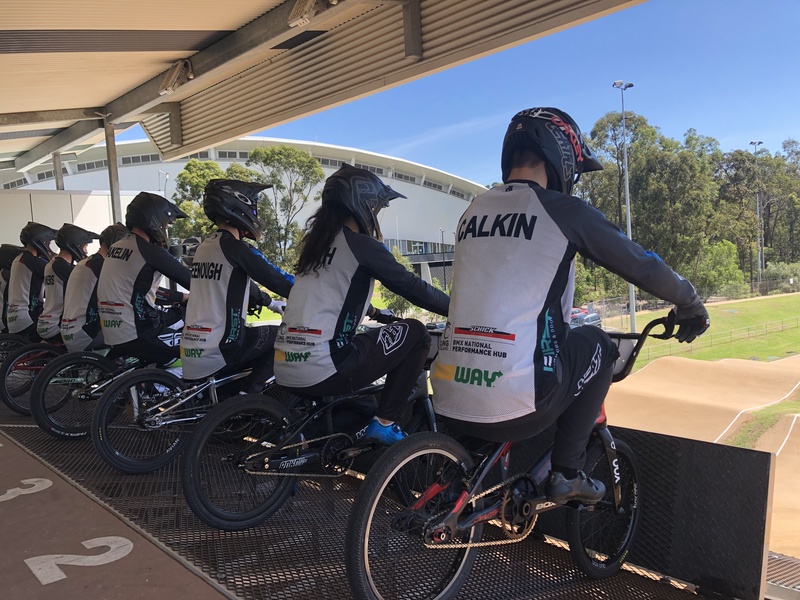 The new track will be designed and built by Rio BMX Olympian Trent Jones, and club president Aaron Clark said the work was due to be completed by Christmas this year. Since the current track was constructed in 2002 its design had become obsolete, Clark said, and was no longer up to the standard required to host large events such as the Nationals. 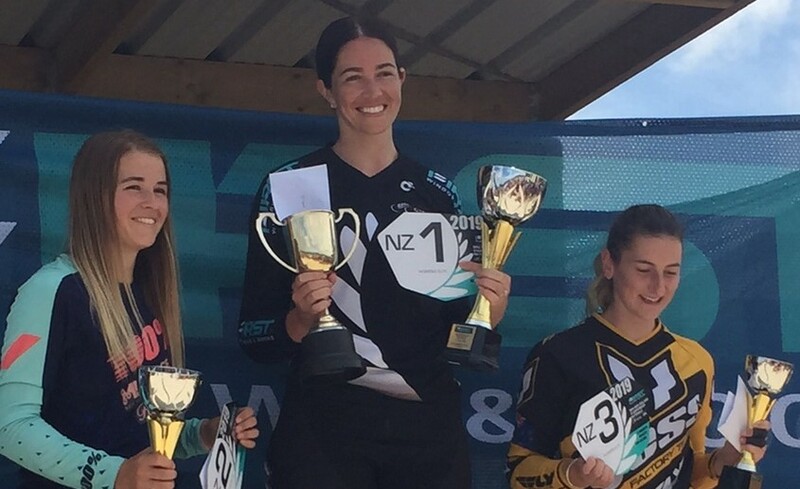 Clark said the four-day event would attract riders from all over New Zealand as well as from Australia. He expected 400 riders and their families to attend. 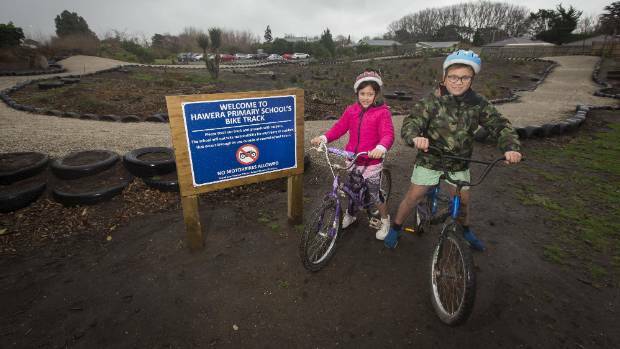 “It’s good for the club and for the whole of Rangiora with so many people coming in to the area,” he said. Jones, who has built tracks in New Zealand and the USA, was a real coup for the project, and BMZ NZ would also be involved. Clark said the track would be the premier track in Canterbury. 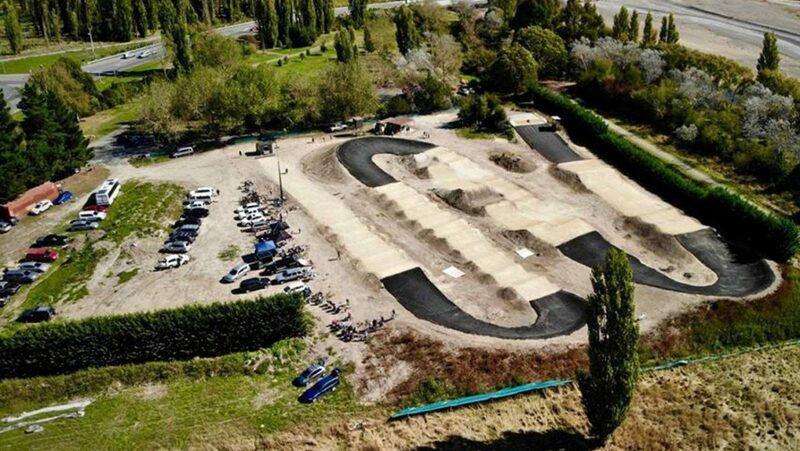 The Waimakariri District Council had also been incredibly supportive of the project, giving the club an extra bit of land with which to expand the track, Clark said. Clark said he was keen to hear from any businesses keen to be involved by way of sponsorship. 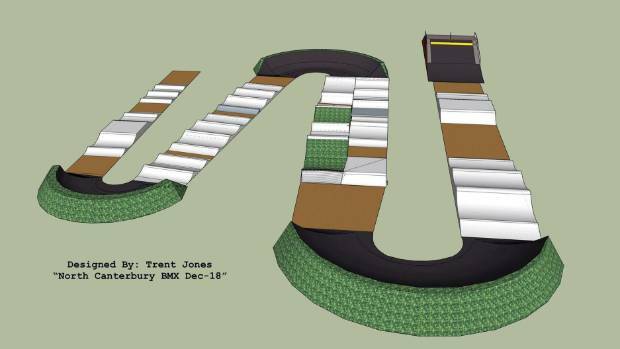 Thousands of riders used the track each year and the new design would be a great asset for the whole community, he said.